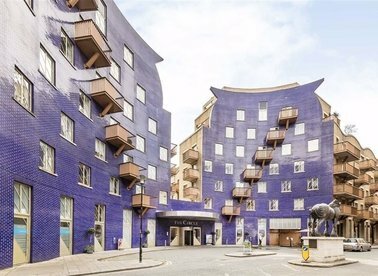 An incredible three double bedroom apartment set in the heart of Shad Thames with stunning views of Tower Bridge. Spread over 1500 square feet, this property is one of a kind. 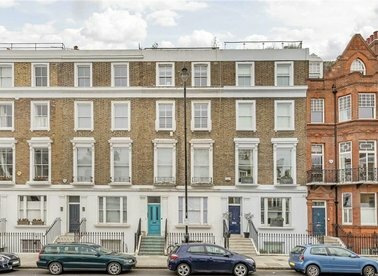 An immaculate two or three bedroom apartment over the sixth floor. There is a large balcony overlooking the lock, wood floors throughout and three bathrooms. 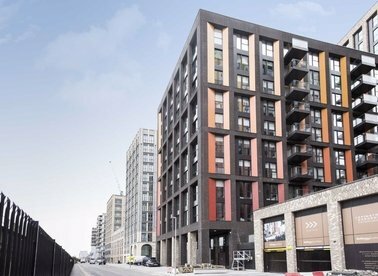 In the Riverside Quarter development, this three bedroom, three bathroom apartment has direct river views and wooden flooring throughout with underfloor heating. 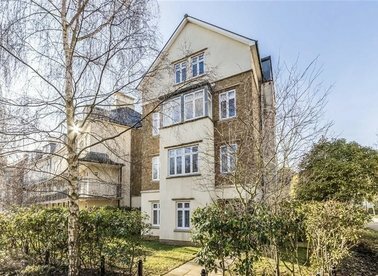 Arranged over four floors on a sizeable corner plot, this magnificent five bedroom home is quietly on the banks of the River Thames in a secure gated Kew Riverside Development. 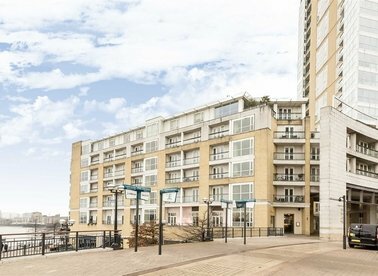 A superb three bedroom property with great living space, private balcony and unrestricted river views. Brand newly refurbished throughout this portered flat is perfect for Professional tenants or families commuting in to central London. 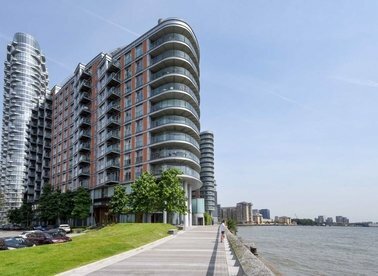 A two bedroom penthouse apartment on the thirteenth floor of this popular riverside development. This recently refurbished apartment has a with large terrace with breath taking views, a private jacuzzi and sauna. A five bedroom townhouse that has three reception rooms, four bathrooms, a utility space, garage and off street parking. There is also a residents gym, pool and concierge service. 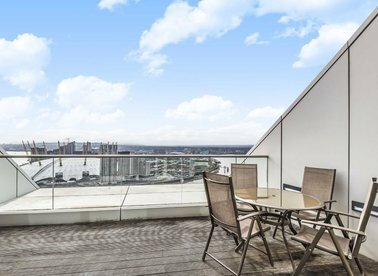 A rarely available duplex penthouse on the twenty eighth floor of this popular riverside development. This refurbished apartment has a spacious reception room with dual aspect views, wooden flooring and a a private terrace. 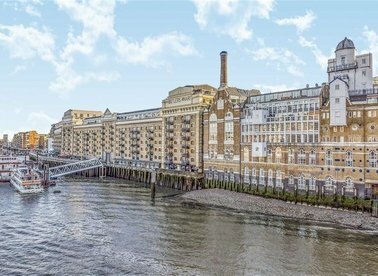 Relax and enjoy the grand scale and period charm of this three/ four bedroom mansion flat in this prestigious development by the River Thames. 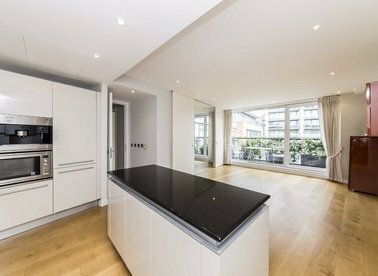 This beautifully presented flat has access to communal gardens and two parking spaces. 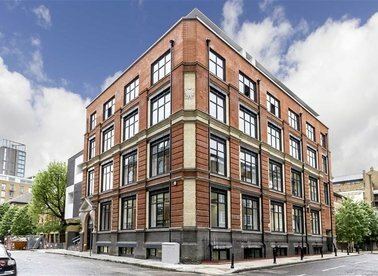 A three double bedroom, three bathroom apartment set within this recently developed warehouse conversion. This property has wonderful period features and high ceilings. 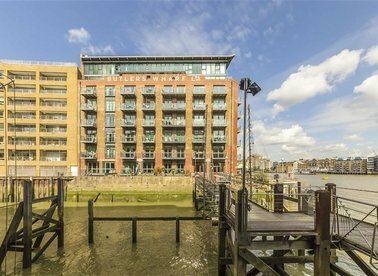 An extremely impressive two Double bedroom riverside apartment in Tea Trade Wharf overlooking The River Thames. The accommodation is arranged over 1750 square feet with a spacious reception room. 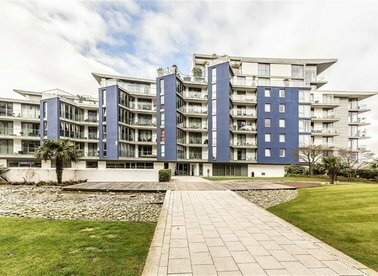 A large three bedroom apartment on the twenty sixth floor of this dockside development. 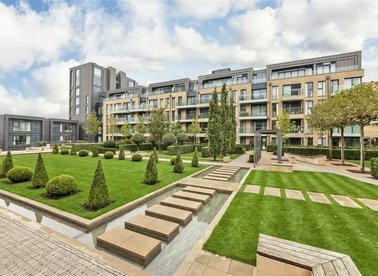 This modern apartment has high specification fixtures and fittings, two winter gardens and unrivalled river views. 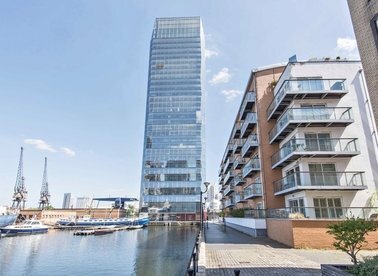 An incredible three double bedroom, split level apartment set in the heart of Shad Thames with stunning views of The Shard. Spread over 1500 square feet, this property is one of a kind. 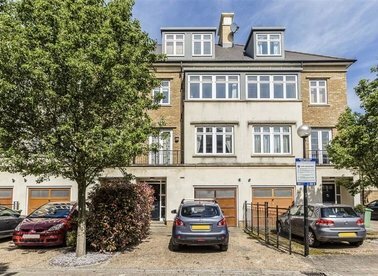 A large three bedroom apartment on the top floor of this exclusive development. 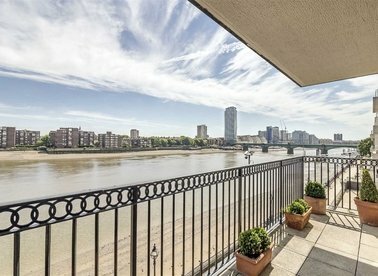 This river facing apartment has been finished to a high standard, with ample living space and views of the London Skyline. 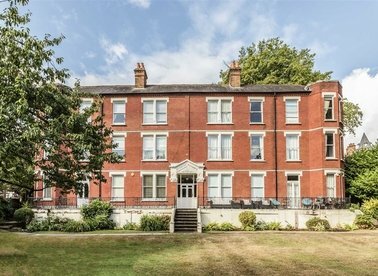 A superb split level apartment in a period building. Three bedrooms, two bathrooms, spacious living room with large eat in kitchen and fantastic roof terrace make this the perfect property for families and professionals. 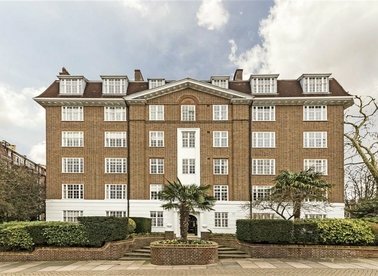 A substantial four bedroom apartment finished to the highest specification within a stunning mansion block on Richmond Hill. There is a large entrance hall, modern kitchen, double reception room, three bathrooms and underground parking.